Closure notice cites technical issues. In a Sunday night Facebook post, Black Mountain of New Hampshire announced it would be closed on Martin Luther King Day due to technical issues. The nature of the issues has not been announced. "We will be closed tomorrow Monday, January 18. Unforeseen technical issues will keep us closed tomorrow but we do plan to reopen on Tuesday. We will keep you updated and we thank you for your patience!" In Sunday morning reporting, Black only had its triple chairlift open, serving 6 trails. Last season, the summit double had to be evacuated on March 7, reportedly due to problems with the Riblet chairs (installed on the lift 25 years ago). 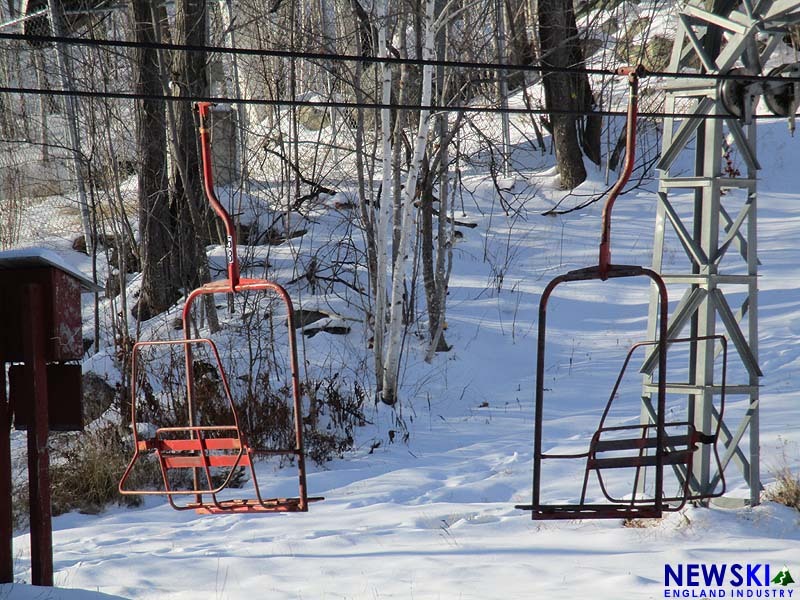 As of early January 2016, the Riblet chairs remained on the lift, which had not yet operated.